The world’s top PC maker isn’t ready to rest on its perch just yet. Aside from revealing its fresh new logo at the recent Lenovo Tech World conference in Beijing a few weeks back, the company also outlined its ambitions for the Malaysian market recently. 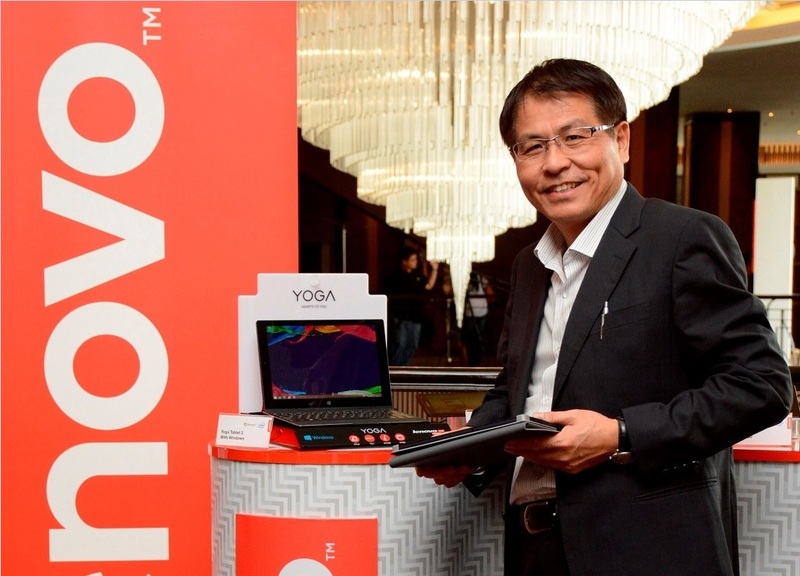 At an event to announce its business models and strategies to local retailers and business partners, Lenovo Malaysia also unveiled some of these plans to members of the media. 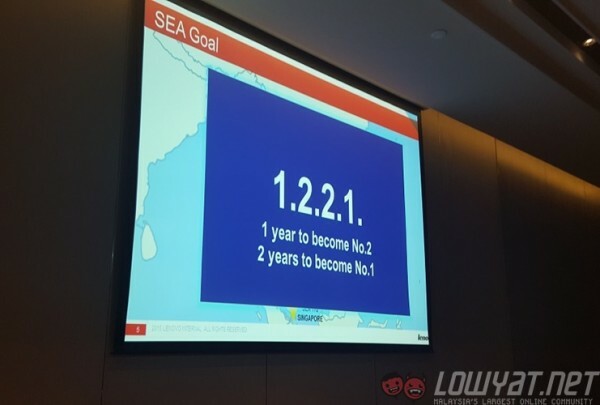 Speaking at the event was Dr Harry Yang, Vice President & General Manager of Lenovo’s SEA Region, as well as Lenovo Malaysia’s ever-present Country General Manager, Khoo Hung Chuan. 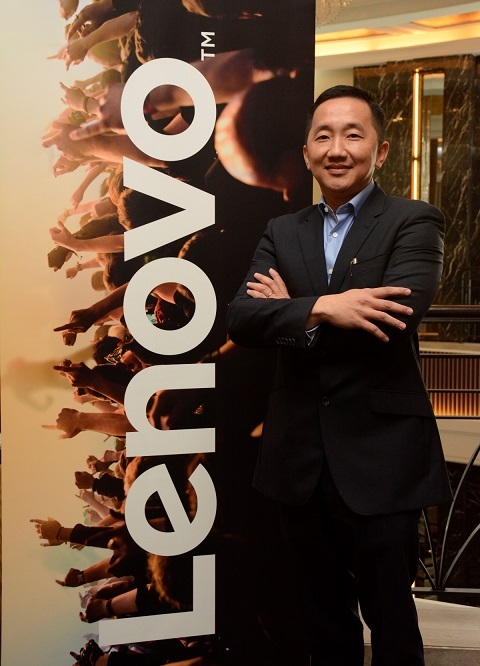 For 2015, Lenovo will invest more than ever to the Malaysian market, with a goal of becoming market leaders in all segments. These positions go beyond just its traditional markets in the PC and laptops segment – where it is comfortably holds the top position globally – but also in the mobile markets, which includes smartphones and tablets. A surprising statistic unveiled at Lenovo Tech World was the fact that globally, Lenovo was the third top brand for both smartphones and tablets in terms of numbers sold. The company will now aim to replicate that in the South East Asian market, where it believes has plenty of potential to grow. In Malaysia, where it currently is the fourth top consumer electronics brand, Lenovo is using a “1.2.2.1” strategy – one year to hit the No.2 spot in South East Asia and Malaysia, and two years to No. 1. To do this, the company will be focusing more on areas outside of the Central region in Malaysia, where it already has a strong foothold. The company will also invest more into expanding its presence in physical retail outlets, as well as building an online e-commerce presence via partnerships. Besides that, it will also move to “attack” the precious “first-time buyer” market. Finally, Lenovo will also work on increasing and enhancing its after-sales support, which will focus on providing better service and peace of mind for Lenovo product owners. As it stands, the company is already seeing encouraging growth in Malaysia in the first four months of the year, grabbing an impressive 28% market share in the central region. With the new strategy in place, Lenovo looks set for another positive year and may very well meet its first year targets.